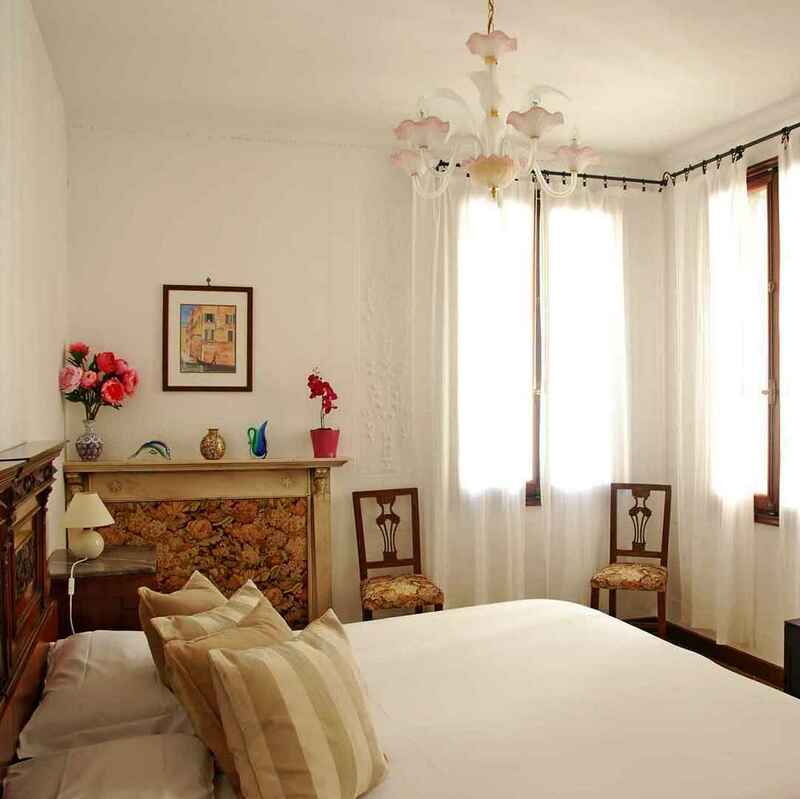 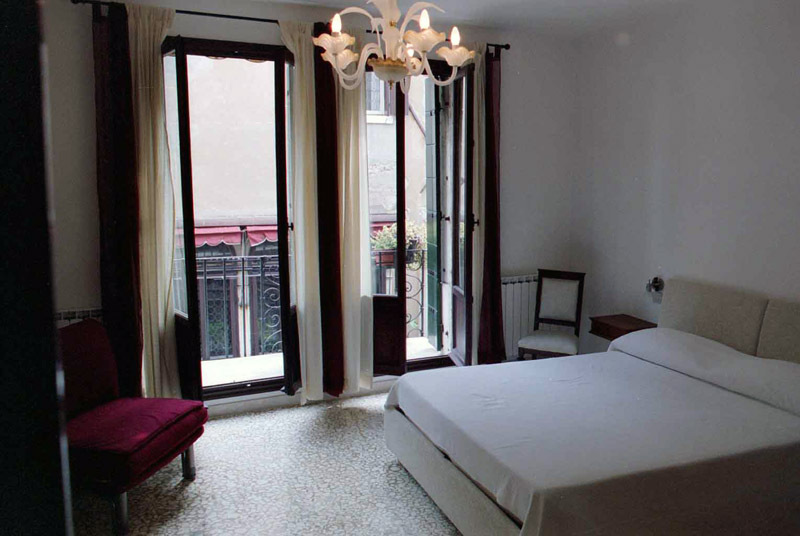 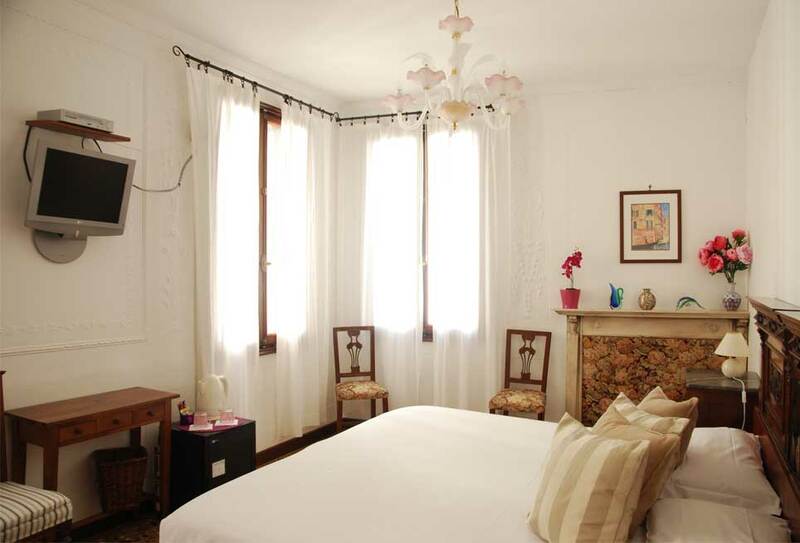 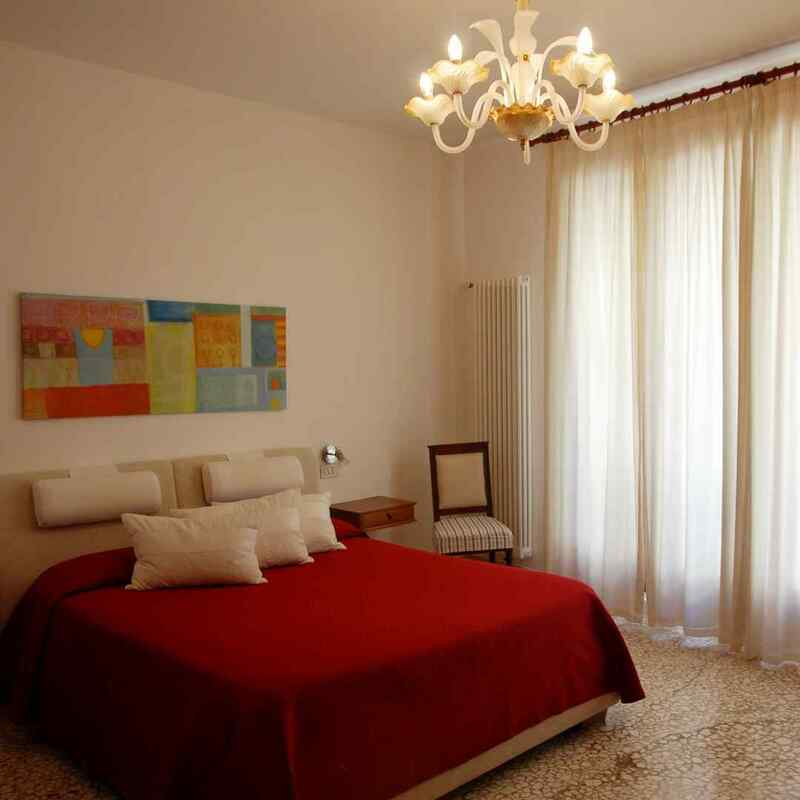 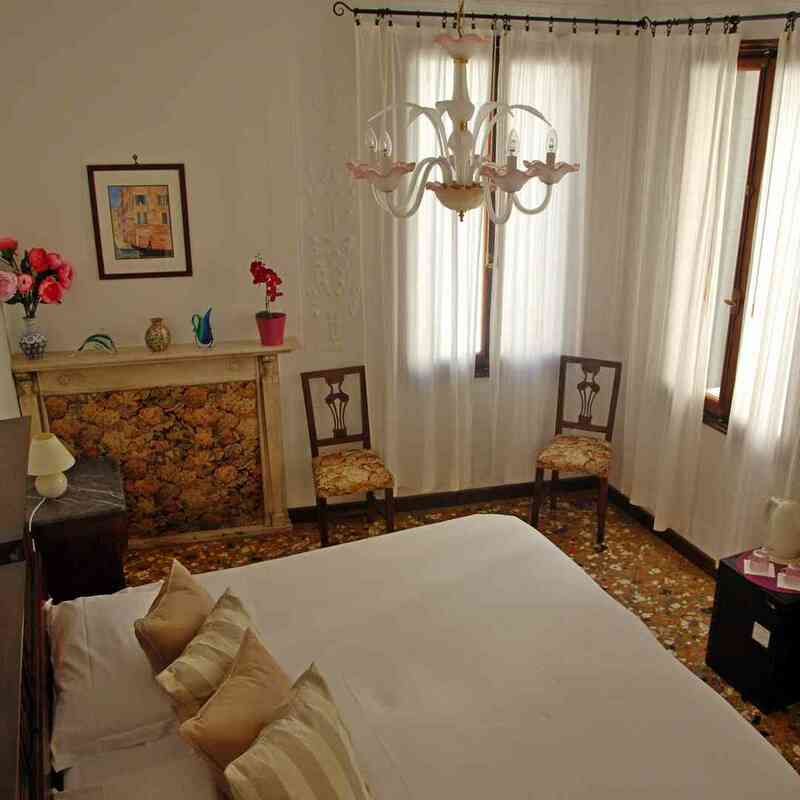 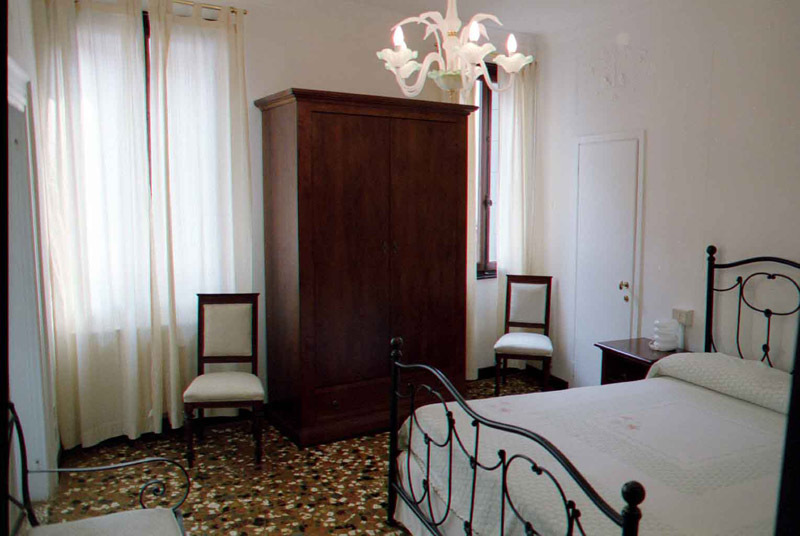 BED & BREAKFAST "AL TEATRO"
Bed And Breakfast Al Teatro has 3 quiet and comfortable rooms, furnished with care and all overlooking the Canal. 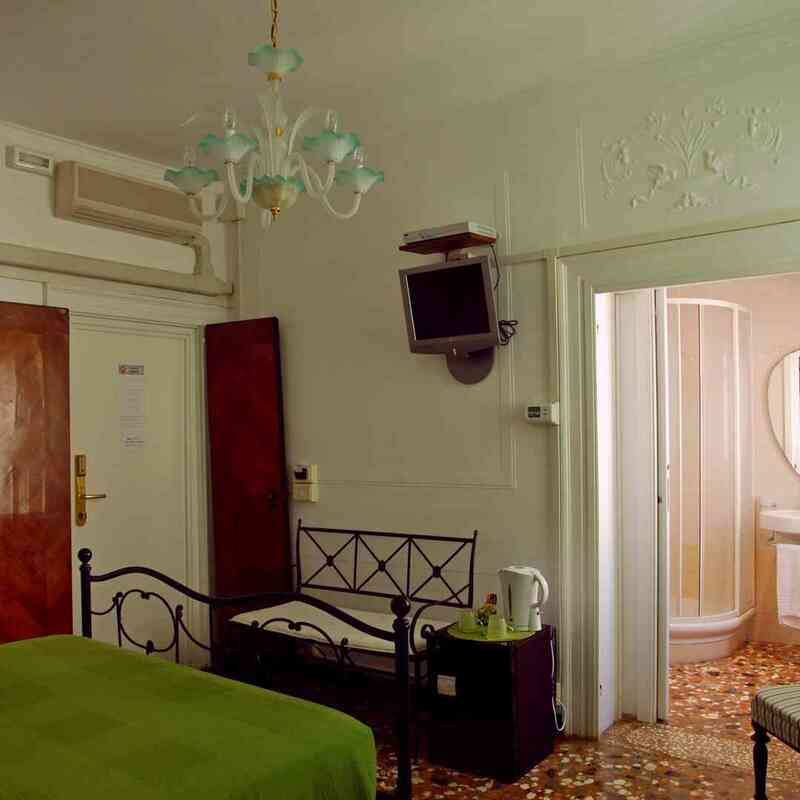 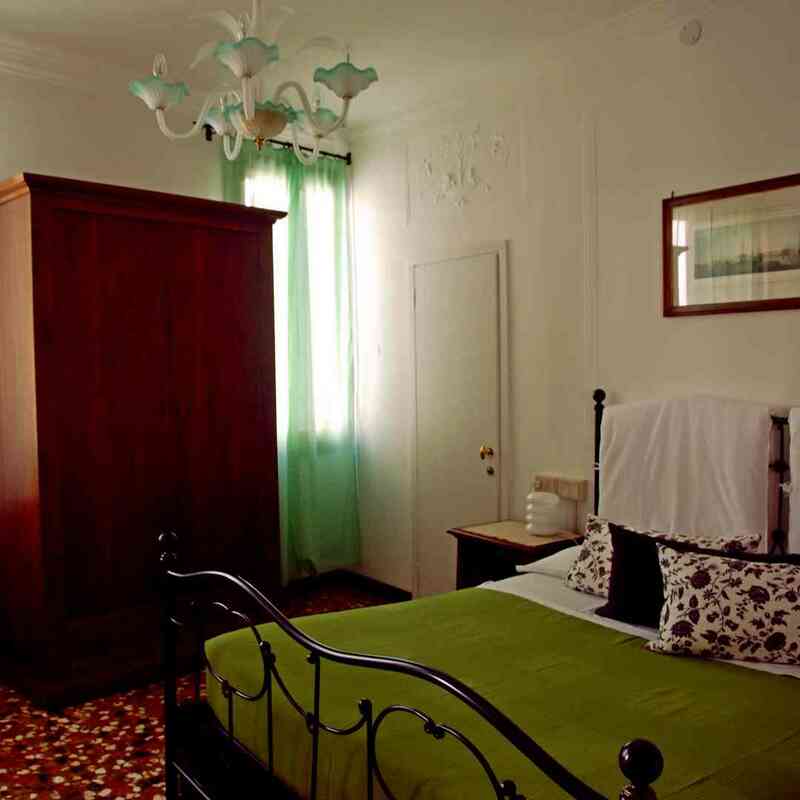 All our rooms are for two guests but thanks to their large size and to connecting doors and possibility to add more beds, they are suitable also for three or four people. 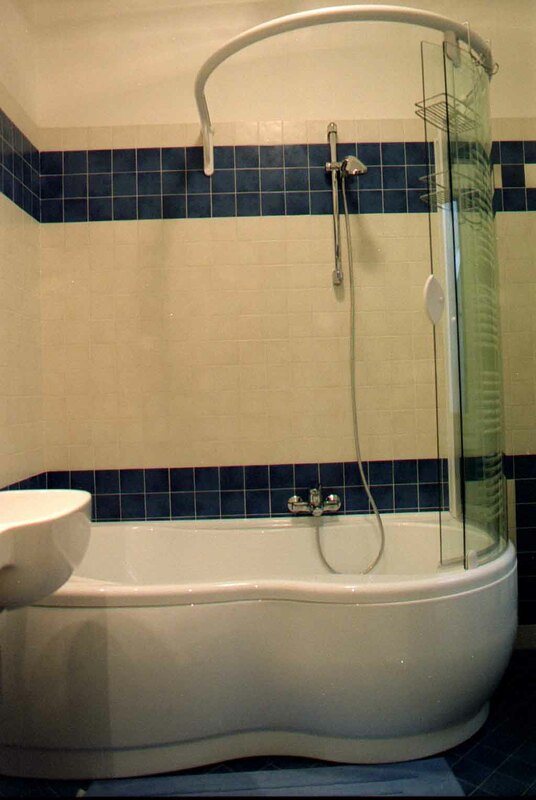 We have the right solutions for families and small groups.